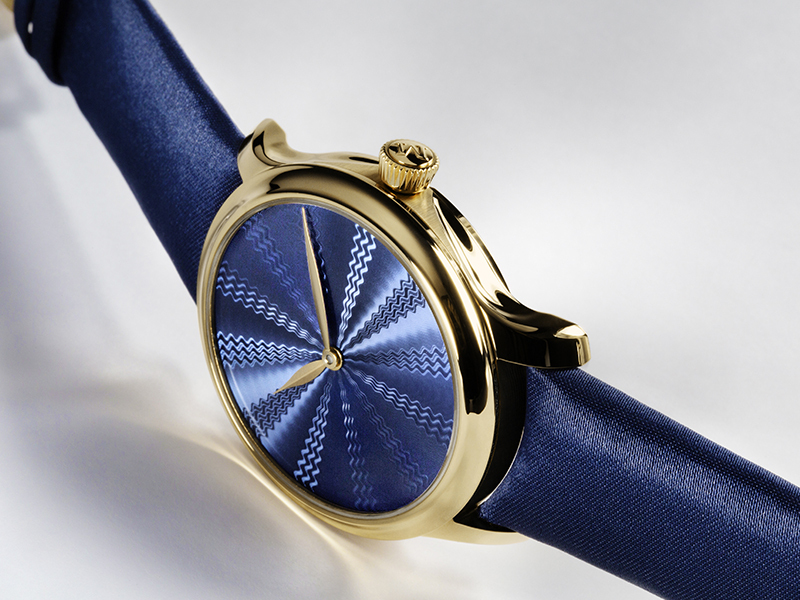 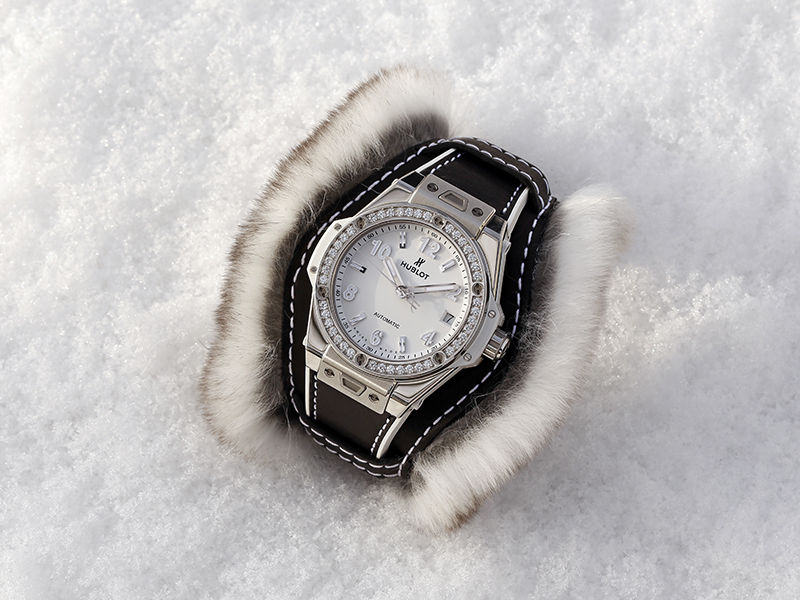 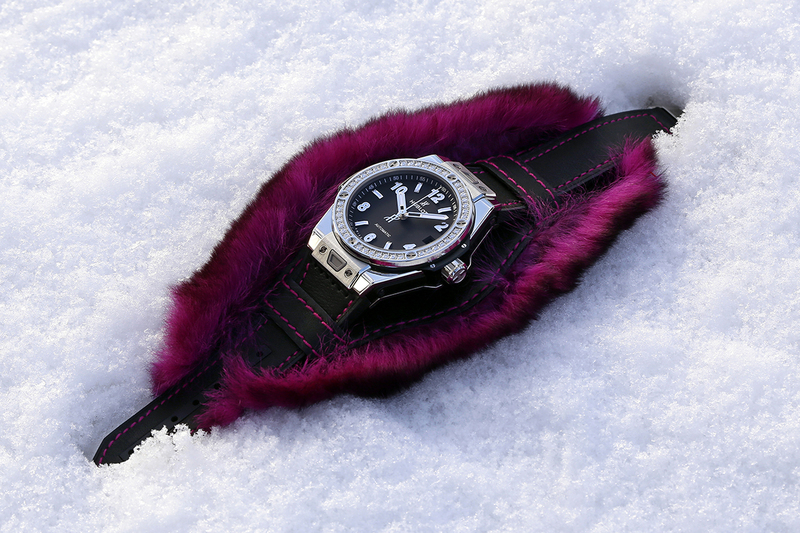 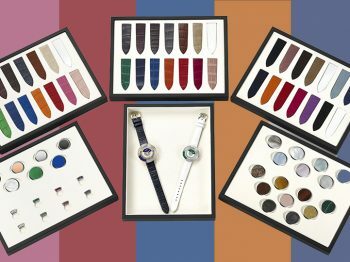 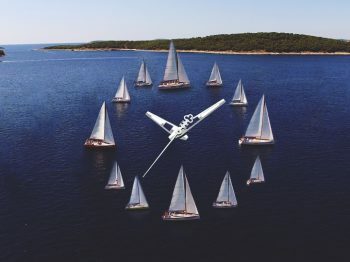 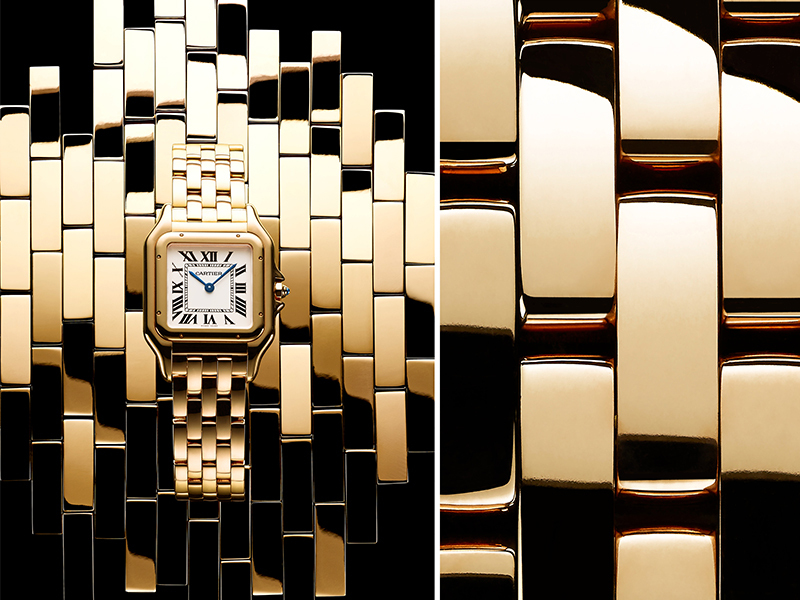 Top 10 Feminine Watches at SIHH ! 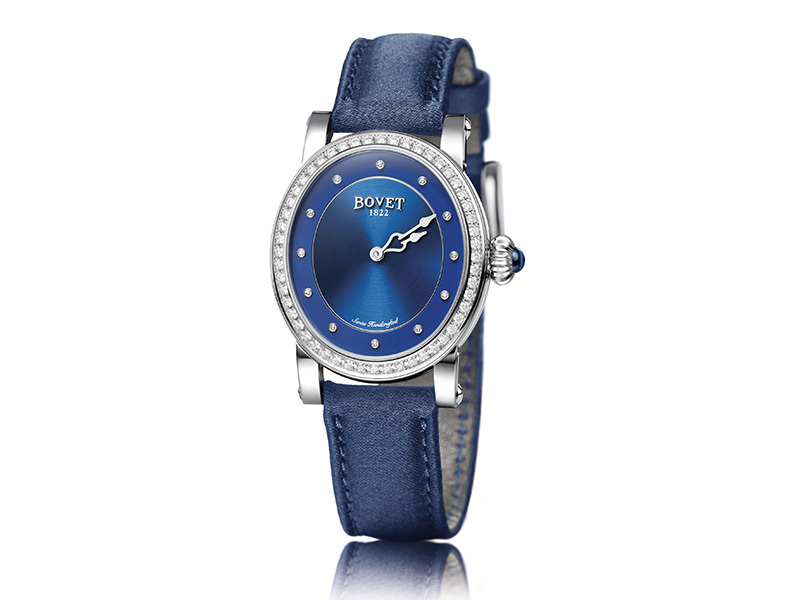 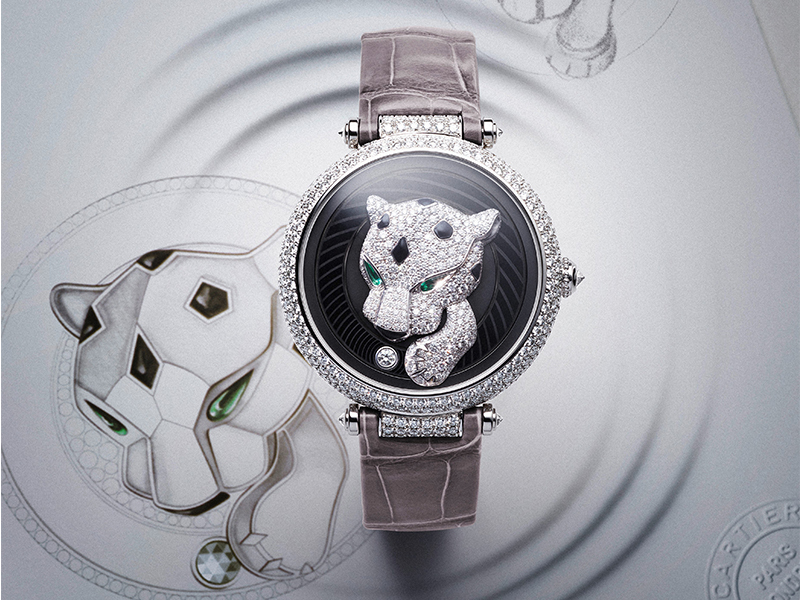 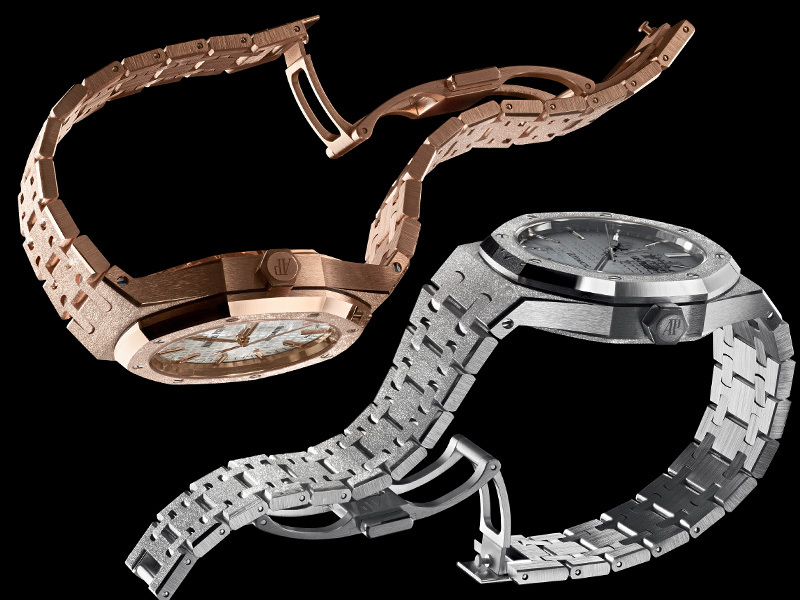 Top 10 Feminine Watches launched at SIHH ! 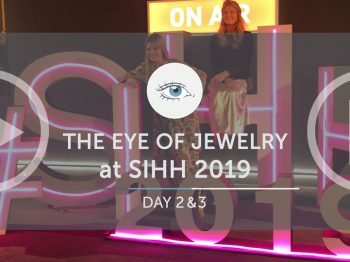 The Eye of Jewelry spotted ten exquisite feminine watches during the Salon International de la Haute Horlogerie back in January 2017. 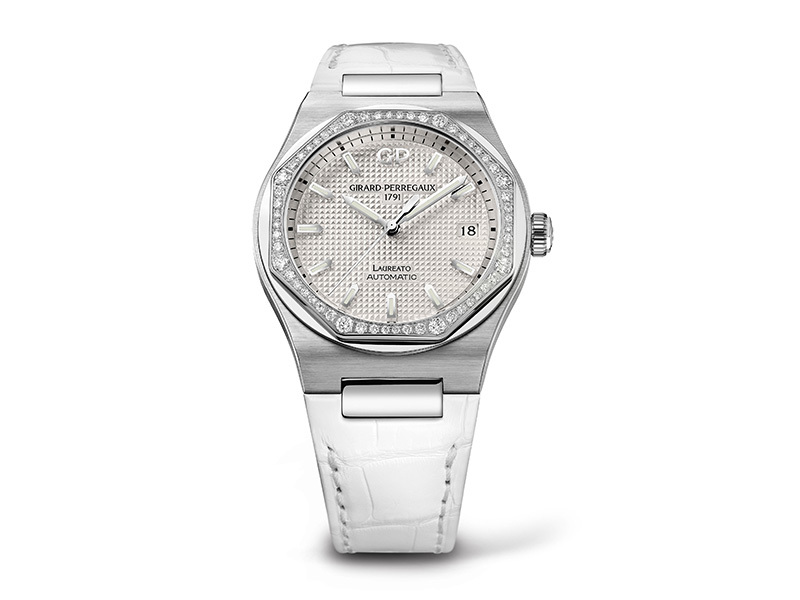 Girard Perregaux – Laureato in steel with bezel paved with diamond. 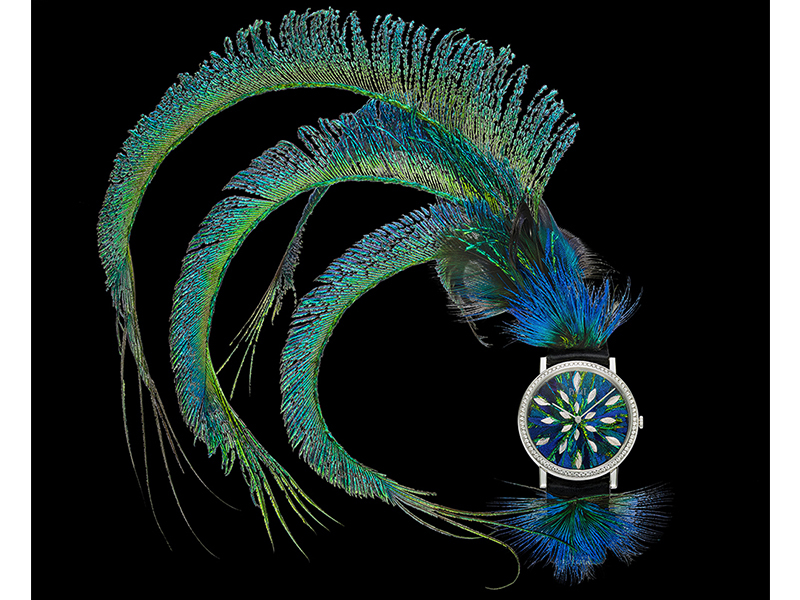 Mounted on an aligator bracelet with a folding clap. 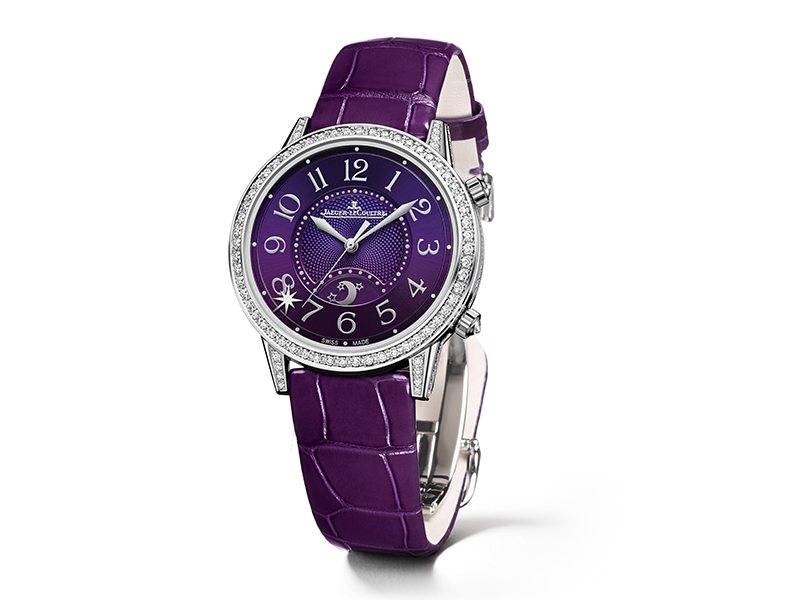 Jaeger-Lecoultre – Rendez-Vous Sonatina Large set in white gold with diamonds and a purple guioché dial. 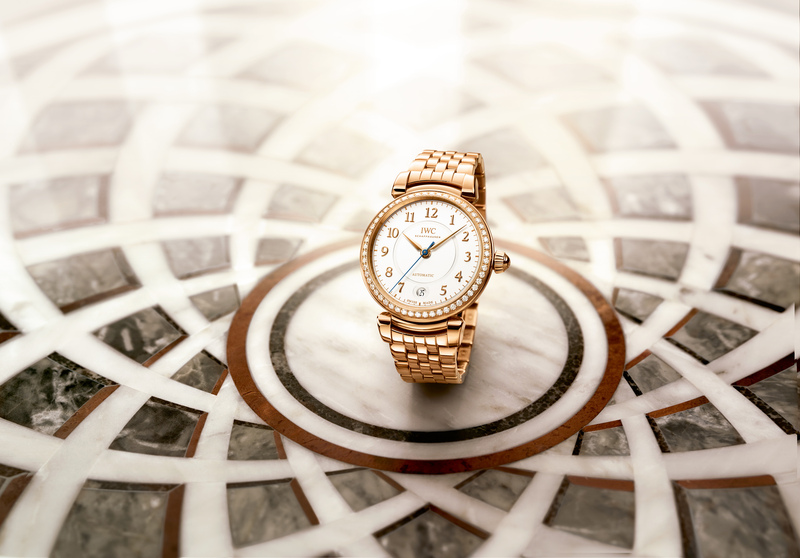 IWC – Da Vinci in yellow gold with link bracelet.